First Shot Outfitters offers a 100% wild, fully outfitted quality hunting experience on over 600,000 acres of prime hunting land throughout the great state of Texas. 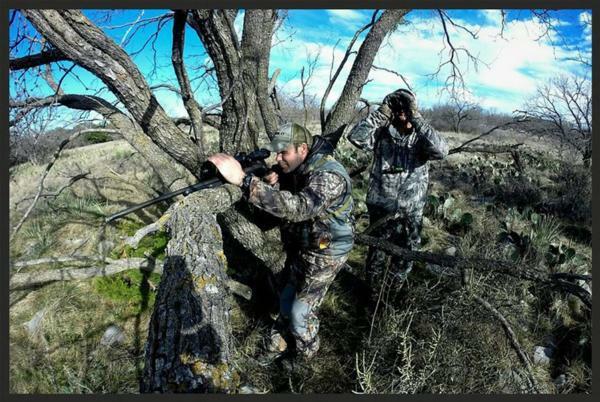 Headquartered in Coleman County in North-West Texas, First Shot Outfitters offers a wide variety of Texas hunting throughout the year, including spring turkey hunting! Mike and Monica Wyatt, the husband and wife team that own and operate First Shot Outfitters are hands on and will most likely be personally taking care of your hunting group. First Shot Outfitters keeps groups manageable in size and prefer not to mix groups to ensure your Texas hunting party gets the attention they deserve. Mike's enthusiasm for hunting is refreshing and infectious and his wife Monica's love for cooking compliments the operation perfectly. First Shot Outfitters isn't just a weekend hobby for the Wyatt's; it's their way of living and their passion thus producing a first class hunting adventure for hunting enthusiasts across the world since 1999. First Shot Outfitters in the beginning was best known for having one of the best 100% wild, bobwhite quail and scaled "blue" quail hunting operations in the world, but hunters have since come to recognize First Shot Outfitters just plain knows hunting and produces a wide variety of quality topnotch Texas hunts. 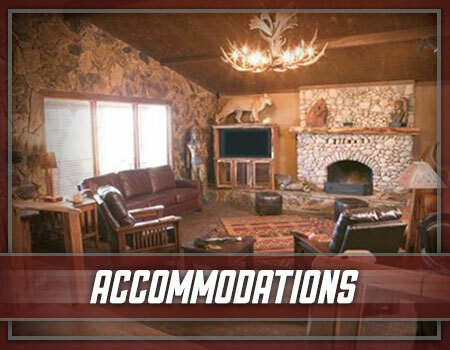 Whether it be the excitement of a strutting and gobbling spring Rio Grande tom being called to you by an expert guide, or a trophy whitetail making your heart race during a free roaming spot and stalk fair chase trophy whitetail buck hunt you are sure to have a Texas hunting adventure worth coming back for year after year. Treat your colleagues, clients, friends and family to the finest Dove Hunting Experience around. Here at First Shot Outfitters we pride ourselves on providing the most active dove fields, delicious home cooked meals, outstanding accommodations and unparalleled customer service. 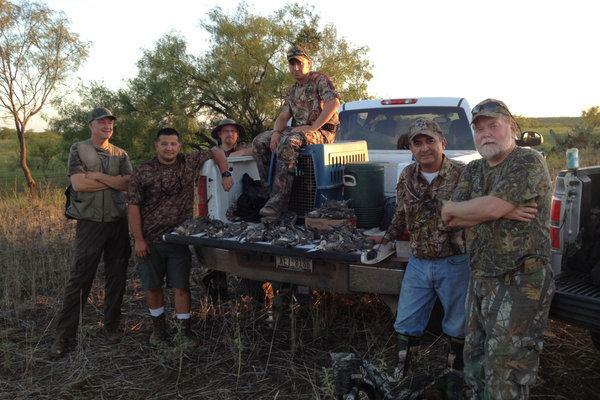 If you’re looking for a relaxing hunting experience, full of excitement and fun, then it’s hard to beat a dove hunt with First Shot Outfitters. So come burn some gunpowder and share some fellowship with us. First Shot Outfitters is the outfitter you want to call when looking for Texas quail hunting, whether wild blue quail or bobwhite quail, hog hunts, shoot 'em up dove hunts, Rio Grande spring turkey hunting, or a true free roaming Texas trophy whitetail buck hunt.